The PowerShield DC Mini is designed to provide emergency power backup to all kinds of DC powered equipment including routers, modems, set-top boxes, VOIP phone systems, surveillance equipment, alarm systems and many critical telecommunications devices. DC Mini can economically provide hours of operation during power failure. 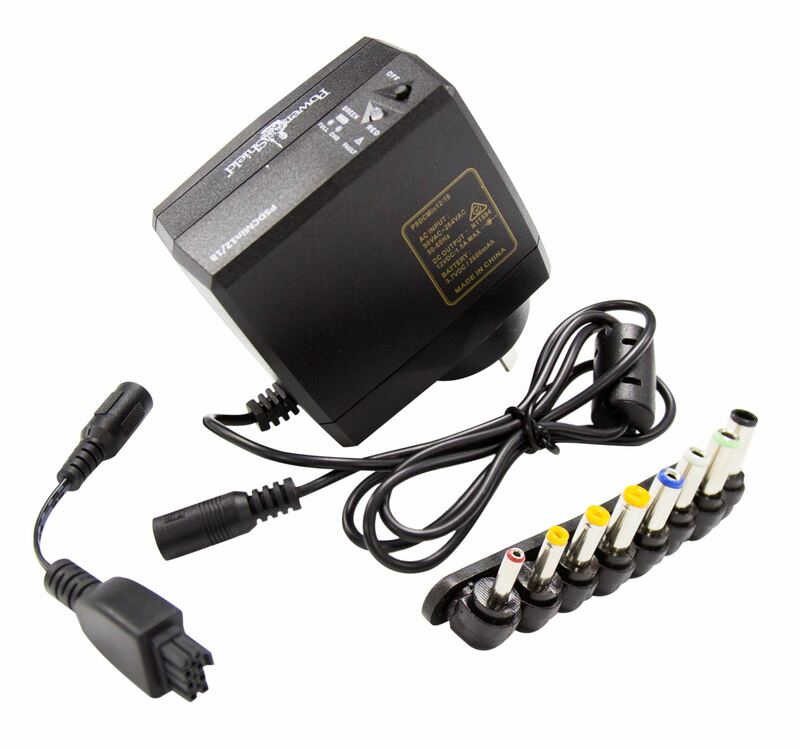 Complete set of DC Power Jack tip adaptors allowing simple connection to all devices using DC powered jack sockets, such as modems, phones etc. Molex connector as used by many popular ONT (Optical Network Terminal) devices.